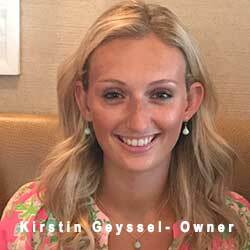 Kirstin Geyssel is the CEO of Geyssel Escalator and Elevator Service LLC, also known as Geyssel USA. She is the daughter of Michael Geyssel, owner of Geyssel Fahrtreppenservice GmbH, which is based out of Cologne, Germany. 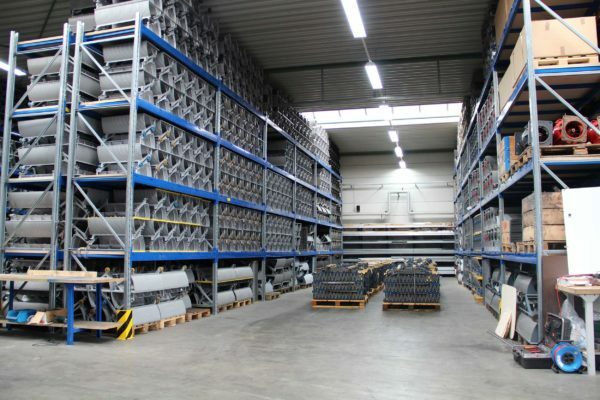 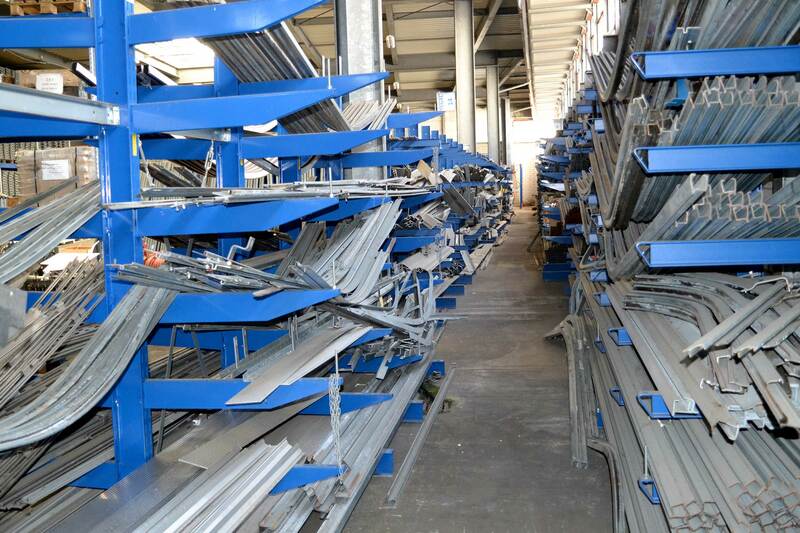 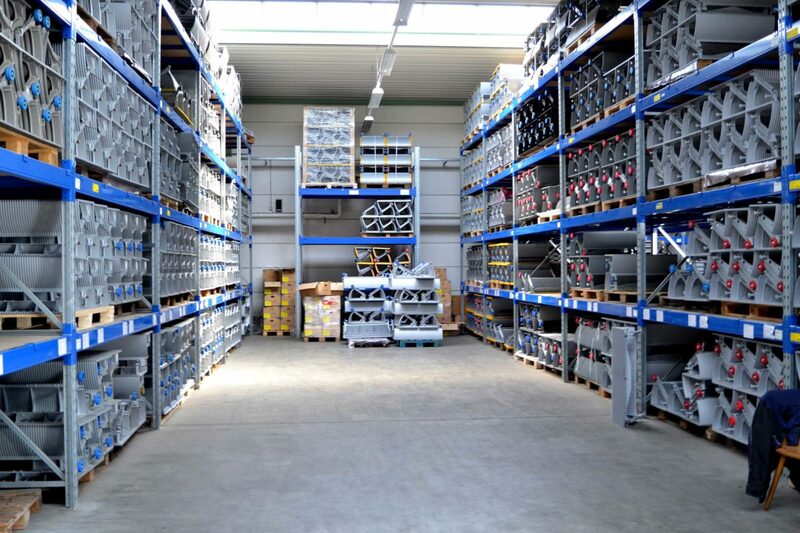 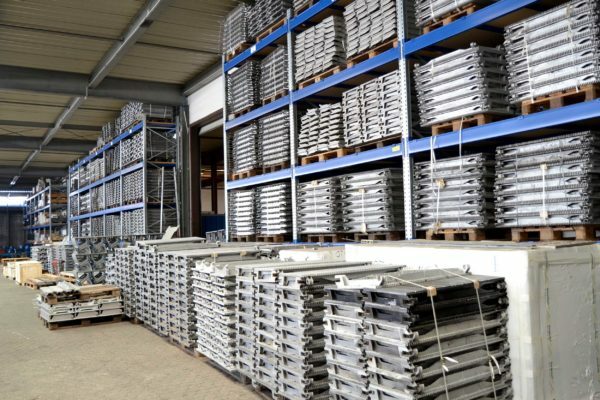 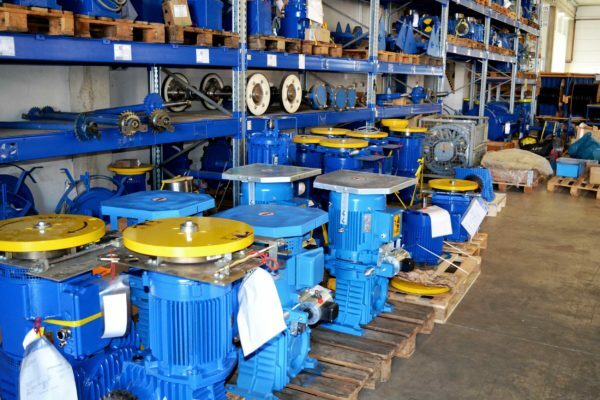 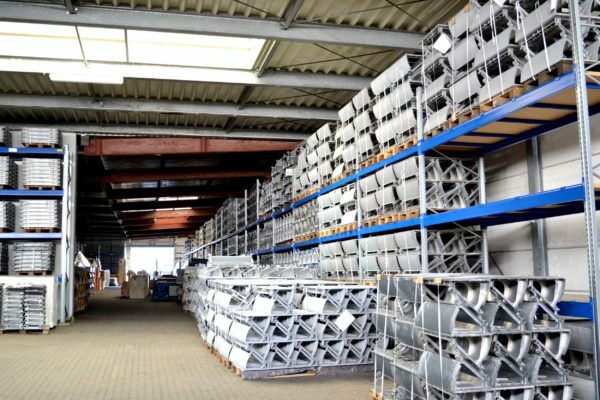 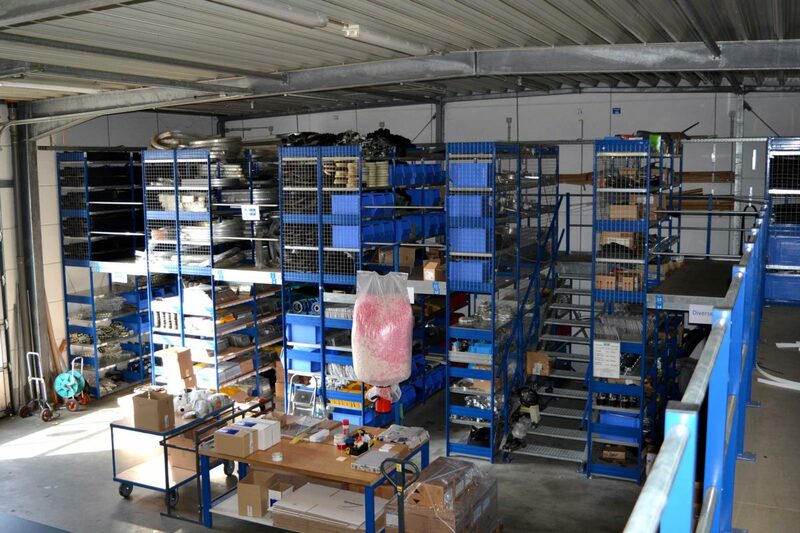 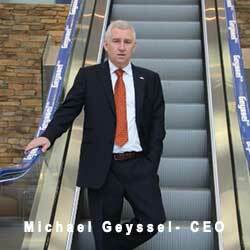 Michael Geyssel has been in business selling spare parts as well as servicing and manufacturing escalator and elevator systems for over 25 years, mainly servicing the European Community. 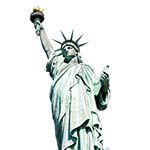 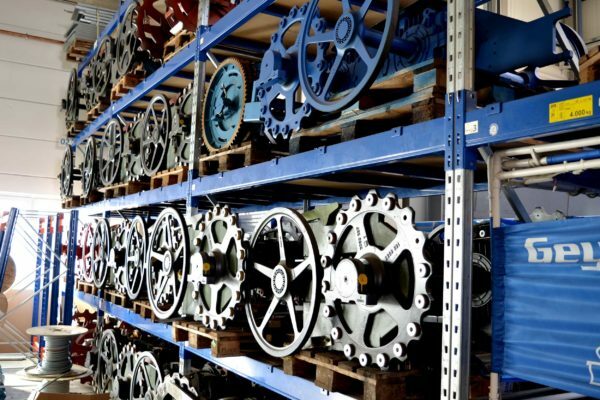 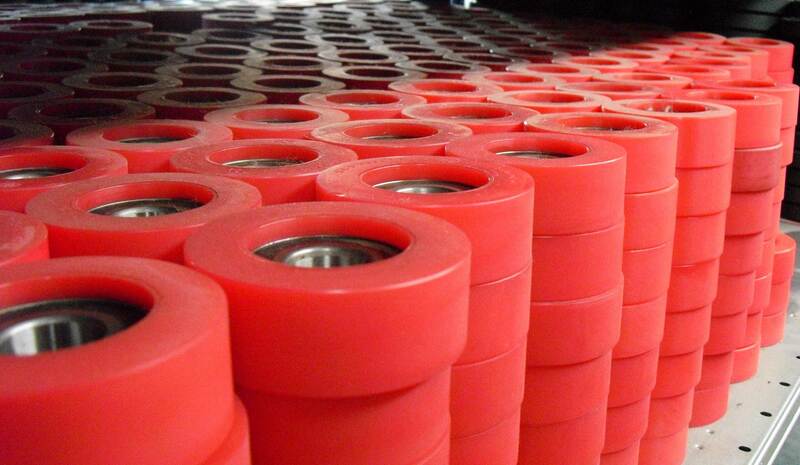 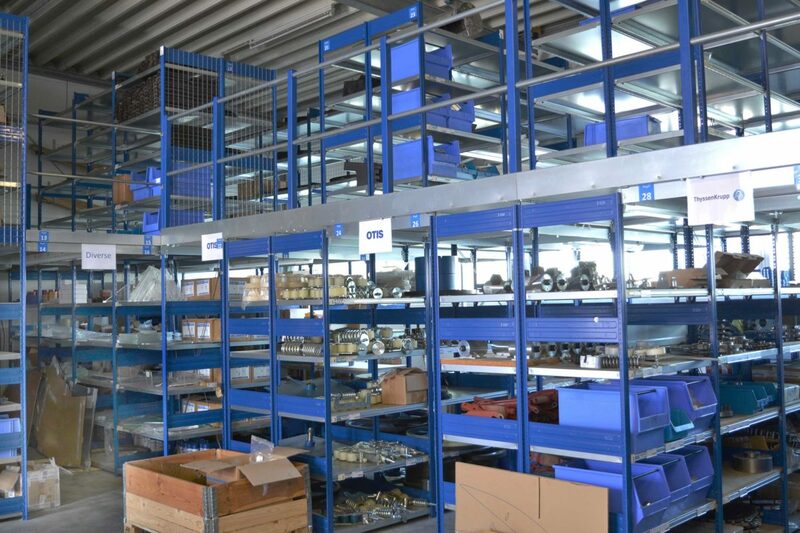 Geyssel USA is an independent spare parts company, specializing in all makes, including our own brand. 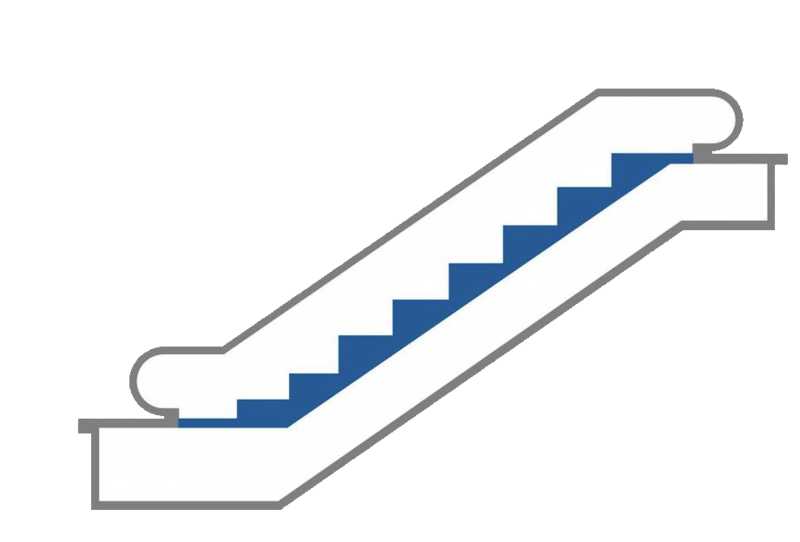 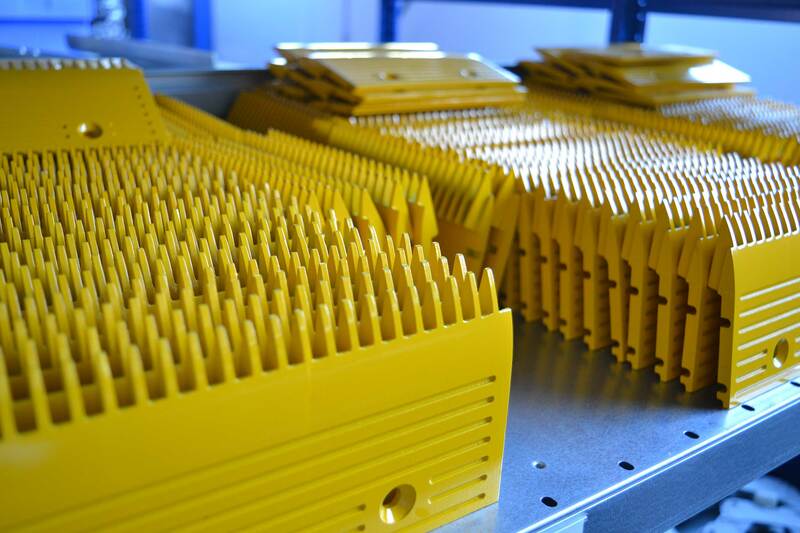 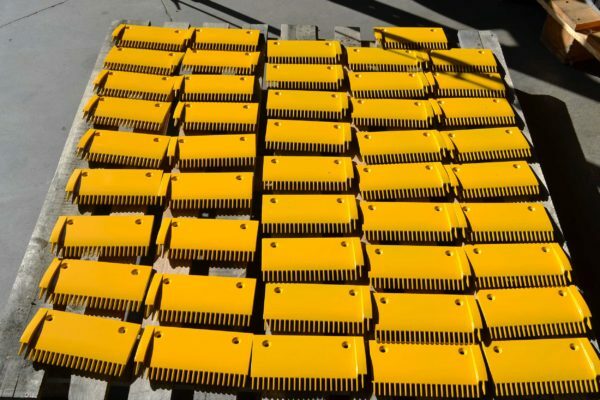 We are based out of Saco, Maine, and we distribute spare parts for escalator as well as elevator systems nationwide.